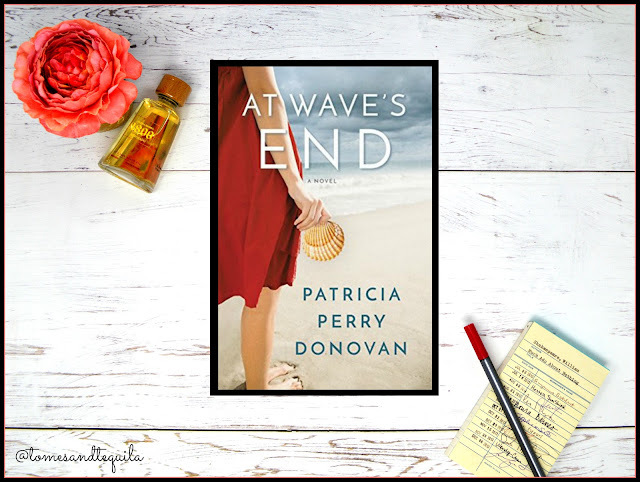 I picked an incredibly fitting time to read the novel At Wave's End by Patricia Perry Donovan. We have seen some horrific devastation caused by hurricanes this year, and my extended family have been hit hard in previous years...so when the author wrote me asking if I'd be interested in reading her book, which has a plot line centered around a hurricane, I jumped at the chance. The novel centers around Faith, a chef in New York City. Her eccentric mother, who spends most of her time entering contests and sweepstakes, wins a B & B after writing a prize-winning essay about her struggles being a single mother and raising Faith. It sits on the Jersey Shore, so Faith takes Connie to go see the fabulous Inn she's won, and make sure it's all that it appears. When they find a slightly ramshackled old Victorian, Faith wants Connie to give up on her dream and go back to the safety of her factory job. Connie says she'll spend a few days getting to know the place, and then make up her mind. So Faith goes back to work. But when a deadly Hurricane hits the East Coast, Faith rushes down to her mother, afraid for the mess she may have got into. In the aftermath of the storm, Faith is left with no job in Brooklyn, and decides to stay with her mother and help the displaced residents of Wave's End get their lives back in order. Little does she know that, in helping them, she may find the family she's always wanted and reconnect with her mother in a way that she never thought possible. I really enjoyed this feel good novel. I think the author did a great job of handling both the complicated dynamic between the mother and daughter, and the story of a community hit hard by a natural disaster. To me this book was all about community and family...and how your family isn't always the people you were born into. You see strangers helping people out, and bringing out the best in each other...struggling to rebuild and have a normal life again. The barriers that people put up around themselves being torn down, and the building of friendships that are stronger because of the common endeavor they have faced together. During the last two hurricanes to hit the states, what really stood out to me were the stories of folks helping each other out. Of people coming in from all over because they felt compelled to do what they could for their fellow man. Donations being sent, food being cooked, animals being reunited. I choose to look at the good that comes out of the destruction. At Wave's End stands out to me for being such a feel-good novel that really focuses on that resiliency. I think we need more of it in the world! OH, and I also have to comment on the food!! 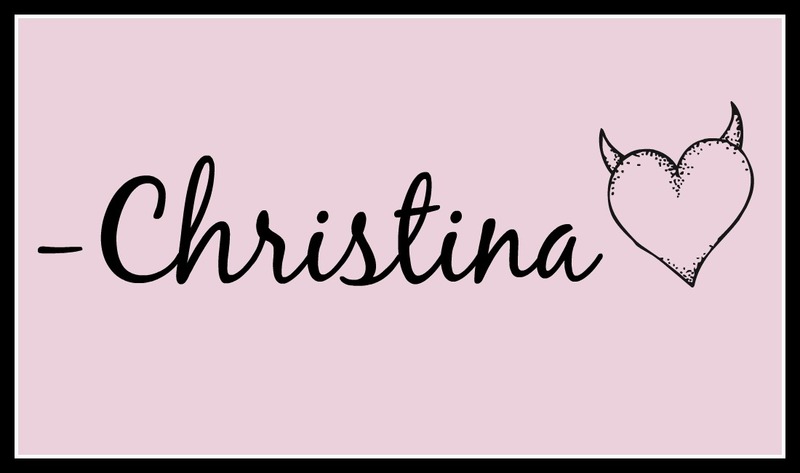 With the main character, Faith, being a chef...this book is filled with yummy food and menus being described in detail. The author has GOT to be a major foodie because I was drooling all over my Kindle while I was reading. It wasn't over the top, it was just enough to make me hungry for some home-made gourmet goodness! So, if you're a fan of feel-good women's literature, you'll probably enjoy this one. There is also a domestic violence subplot that might interest folks. And if you like to mix your hobbies of reading and eating, this book should be right up your alley. There is also a smattering of romance for the oooh-la-la among you.